Have you followed us on Instagram yet? Now’s a great time to, since over the next three days we’ll be turning our account over to Barney, where he’ll be sharing photos from a recent trip to central Mexico. 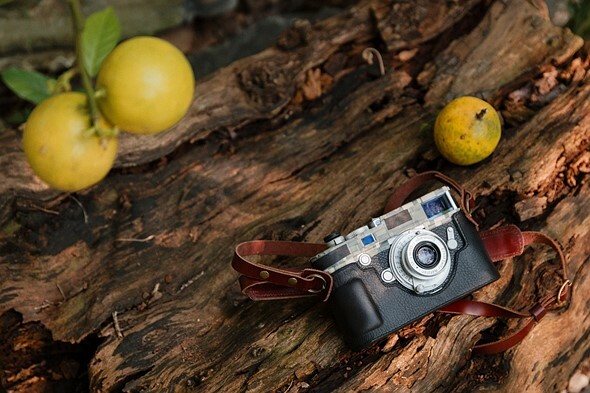 It’s the trip that cemented the Leica M10 as his Gear of the Year, and provided plenty of opportunities to photograph the beauty of the region – from the captivating architecture of Queretaro to the jungle of San Luis Potosi and points in between. Give us a follow and stay tuned!